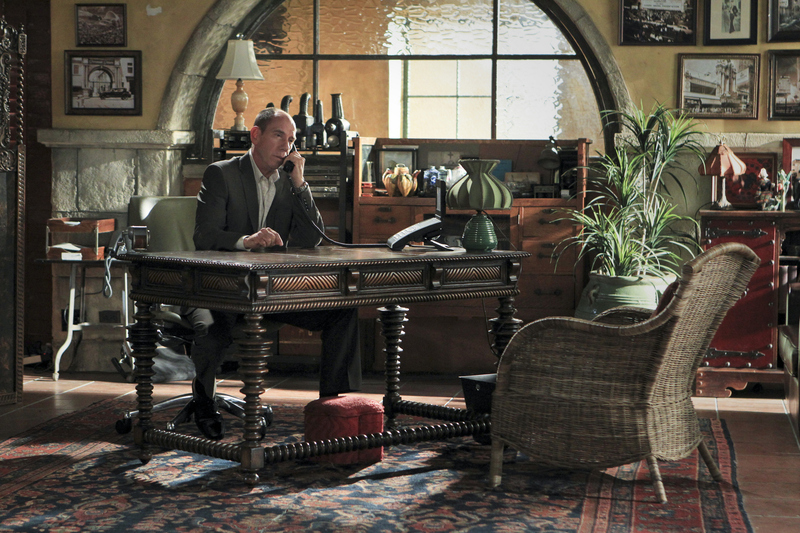 Pictured: Miguel Ferrer (NCIS Assistant Director Owen Granger). Following Callen’s public shooting of the Chameleon on last season’s finale cliffhanger, all is not well with the NCIS: LA team, as Callen is placed on suspension and Hetty adjusts to retired life, on the fourth season premiere of NCIS: LOS ANGELES. Photo: Cliff Lipson/CBS ©2012 CBS Broadcasting, Inc. All Rights Reserved.